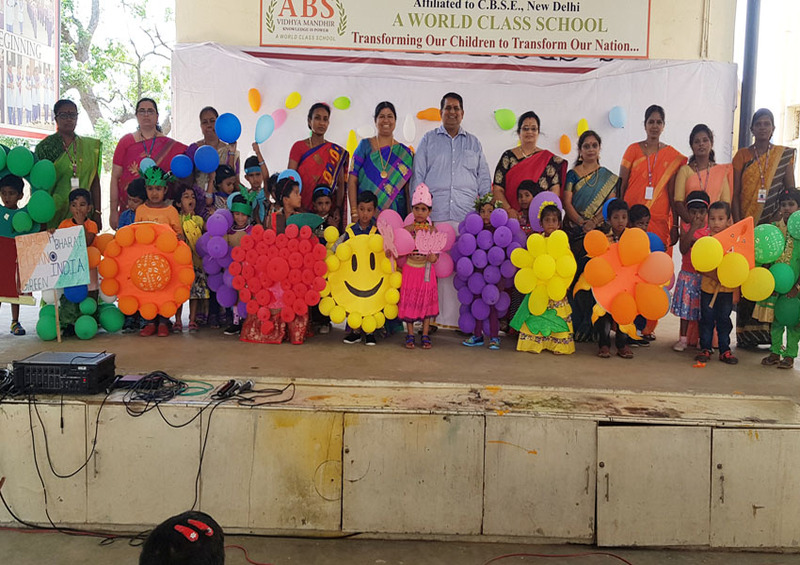 An innovative concept of ‘Balloon Day’ was celebrated to import knowledge about the colours, air & environment. 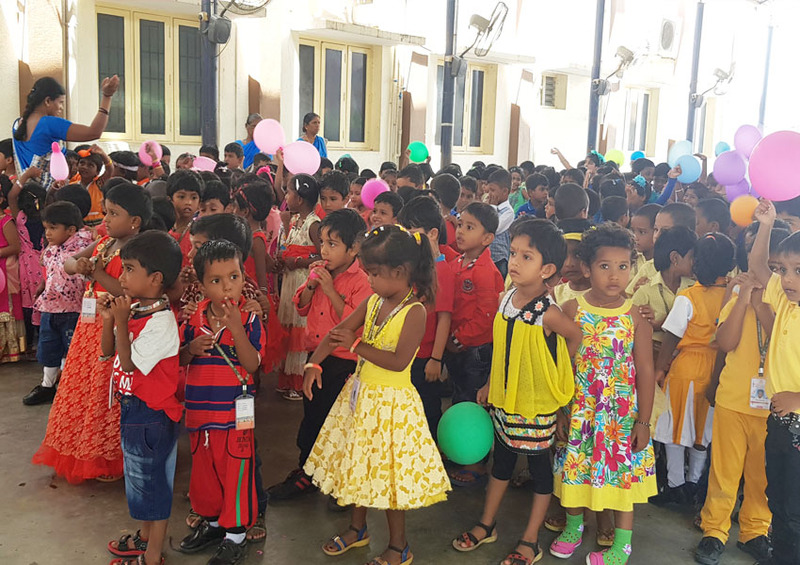 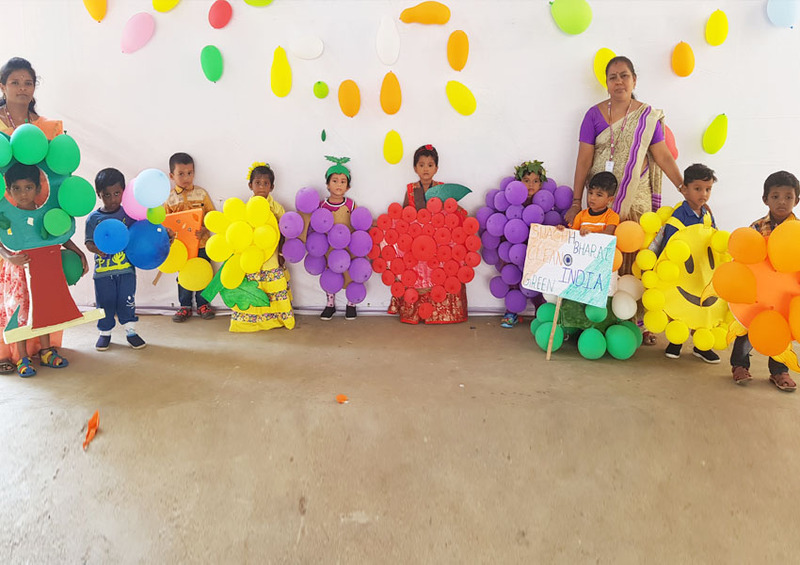 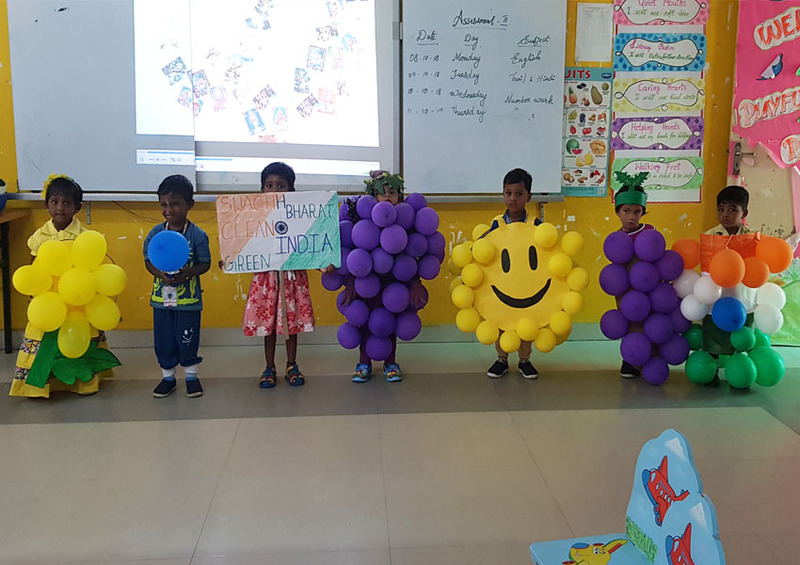 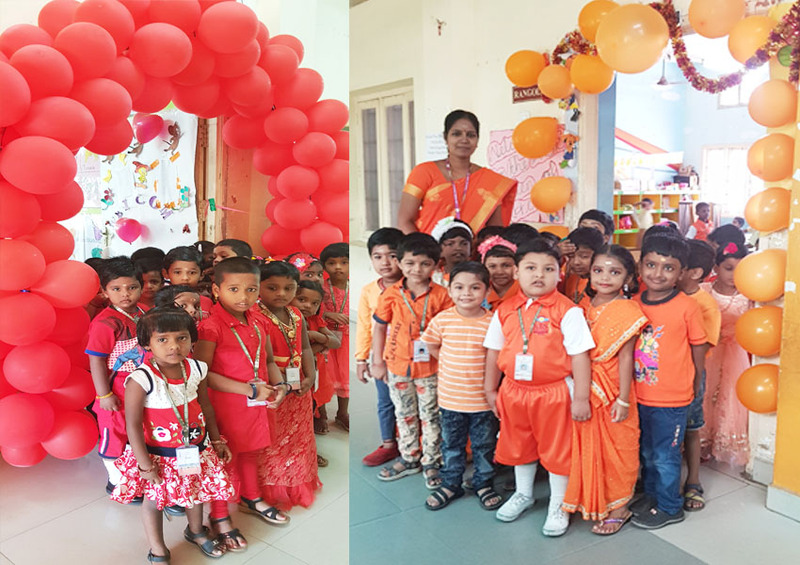 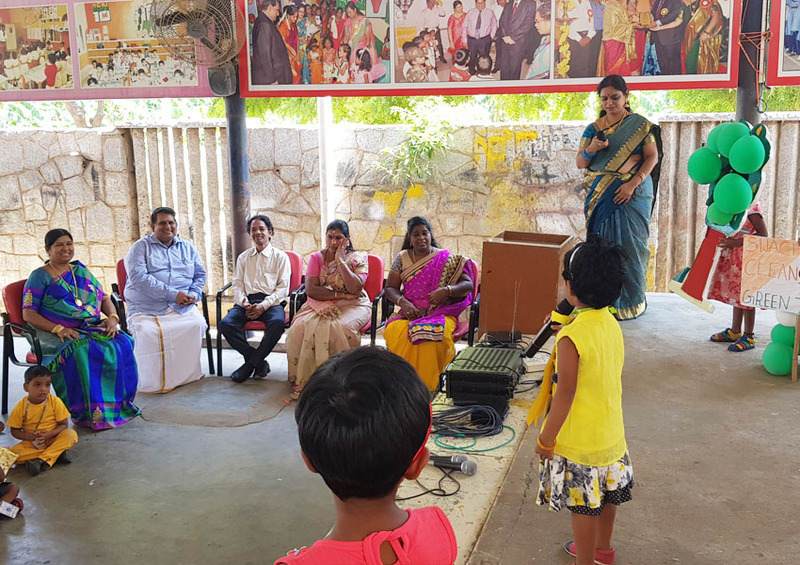 Kindergarten students decorated their respective classrooms with colourful balloons and various rhymes to celebrate the occasion. 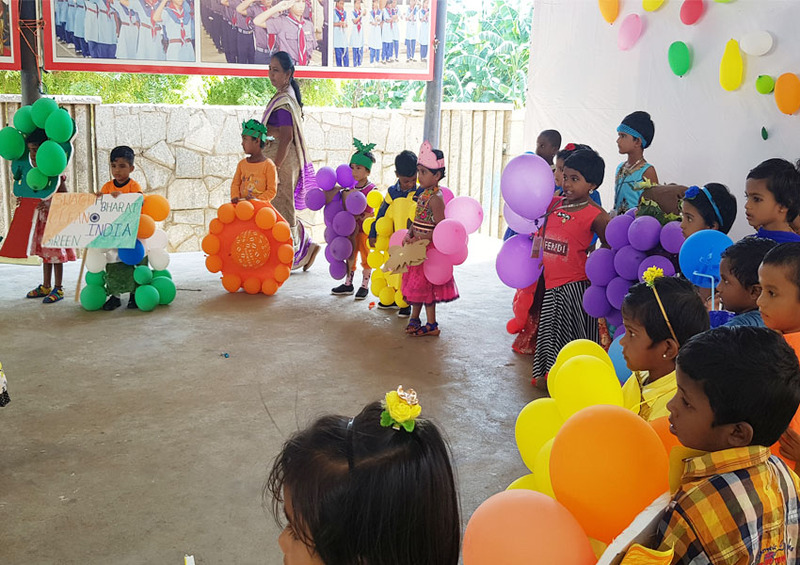 At the same time, they were told about the air used to fill balloons, importance & benefits of oxygen & environment through this program.